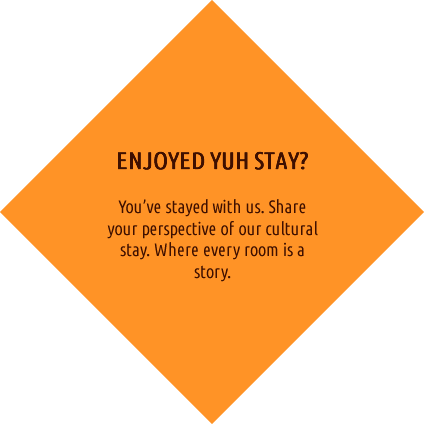 We are a boutique hostel in the Caribbean country of Trinidad. Stay in a quiet, relaxing area, not far from the St. James district, where dining and entertainment are truly Trinidadian. Whether coming for Carnival, seeking medical services or a Trini vacation, our inn is the place to stay. Need to get around? Find information on places for dining out, Discover options for getting around in Trinidad. For your business stay in Trinidad, our inn is the perfect choice! Close to the capital city for business with the possibility of soaking in the nightlife of St.James. We believe Trinidad is the social hub of the Southern Caribbean. Our inn is well suited for those needing a relaxing point not far from one of TnT's key leiseure spots. Coming for Carnival? Far enough to get 'breather', yet close enough to be in the 'action'. We are ideally located for the discretionary carnival lovers. Stay in a quiet, relaxing area, not far from the St. James district, where dining and entertainment is truly Trinidadian.